For over a decade, our company has partnered up with medical practices to reduce the administrative costs and headaches associated with revenue cycle management. As physicians face increasing demands with providing high-quality patient care, it becomes more critical to streamline claims processing and identify new revenue opportunities. We sit down with our clients to analyze their practice and make recommendations to increase their collections rate and improve their bottom-line. Our service allows busy physicians to focus on patient care and worry less about the billing process and ever-changing insurance rules & regulations. Has your practice revenue experienced the negative impact of billing or coding errors? Our team of dedicated billing professionals will ensure your cash flow is steady by minimizing denials & rejections. An increasing percentage of practice revenue comes from patients directly, which is why it is important to partner with a billing service that understands how to collect balances promptly through proven strategies. We prepare easy-to-understand statements on a weekly basis along with our toll-free number for any billing issues and questions. Access your practice management software from any Windows PC. Stop worrying about patient data loss or corruption and say hello to web-based peace of mind. We will also help migrate your system’s patient data for you. As a physician, you understand the value of existing clinical and practice management systems working seamlessly with newly implemented solutions such as Electronic Health Records (EHR). We interface with over 200 EHR systems to increase your claims processing efficiency, lowering your days of revenue outstanding. Billing is processed within 1 business day or as quickly as 1 hour from the patient visit. Once insurance has paid and our staff has posted payment, we follow-up with patient responsibility through weekly statements and courtesy phone calls. All statements include our toll-free number for patients calling in with related billing questions and payment information. Our operators follow strict rules with disclosing patient information in accordance with HIPAA guidelines. Additionally, we work with your existing policies regarding patient payments and discounts to ensure we collect remaining balances from patients according to your desires and expectations. 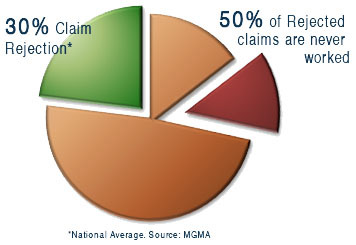 Did you know the national average of denied claims rate is 30%? It is estimated that only half of those claims are resubmitted. We have a dedicated team following up on unpaid claims, initiating collections, discovering reasons for claim denials and tracking outstanding receivable balances. 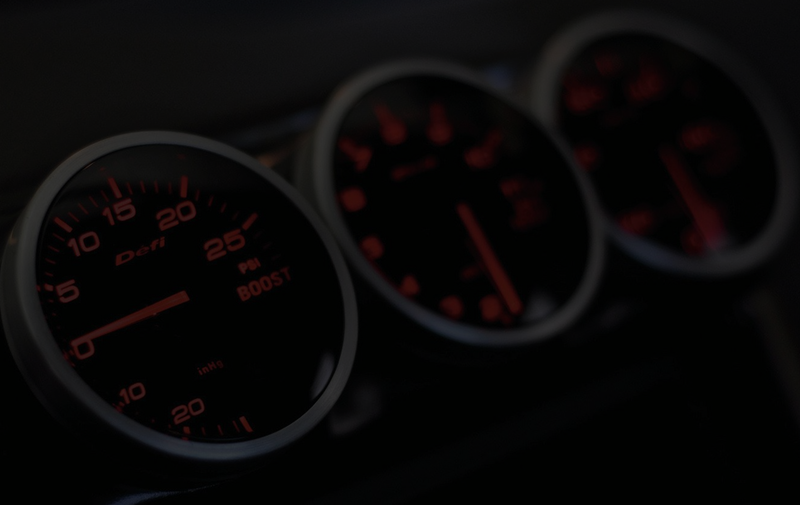 We help turn your receivables into cash. Think you're ready to make a change? Physicians Advantage Services has qualified and courteous employees. These individuals have gone out of their way to solve any concerns we have encountered with insurance companies. They handle our clients respectfully when contacted regarding billing questions, and the most important issue; the staff at Physicians Advantage Services is there when you call. We have been very happy with the local technical support and training that Physicians Advantage Services has offered us. They have been there every step of the way to answer any questions and make sure our practice runs smoothly.